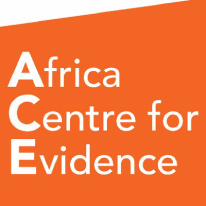 Welcome to the Africa Centre for Evidence’s resource hub on evidence-based policy-making in South Africa. Here you can find a range of resources on EBPM in the country. 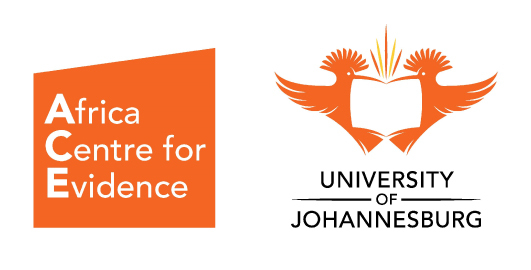 For further information, please contact us on ace@uj.ac.za.